This entry was posted in Vacuum Tubes by tubemaze. Bookmark the permalink. Very rare tube and not well known. 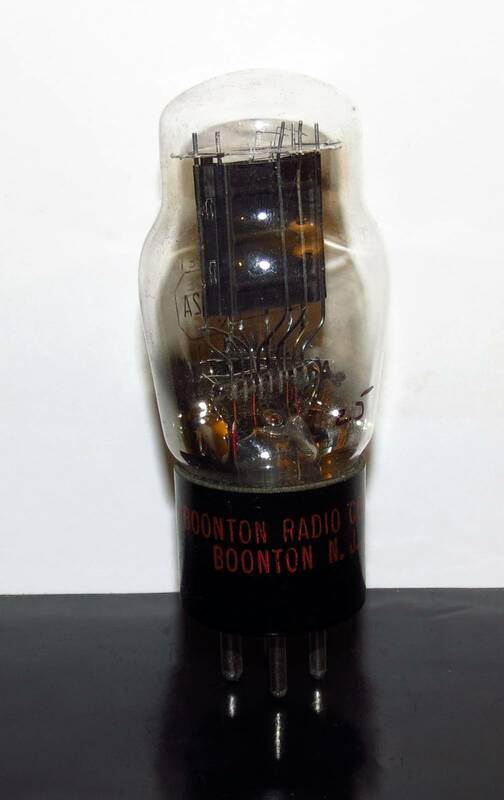 What adds to confusion is that there is also Western Electric 102A tube – which is completely different. This is special selected type 45 tube that was used on Boonton’s Q meters. Very little information is available about it. Sound wise, it’s very similar to the sound of regular type 45 tubes – warm, transparent & relaxed. Not as good as Globe type, but one of the best ST types. Definitely worth hunting down.